You must select an option from each option field. 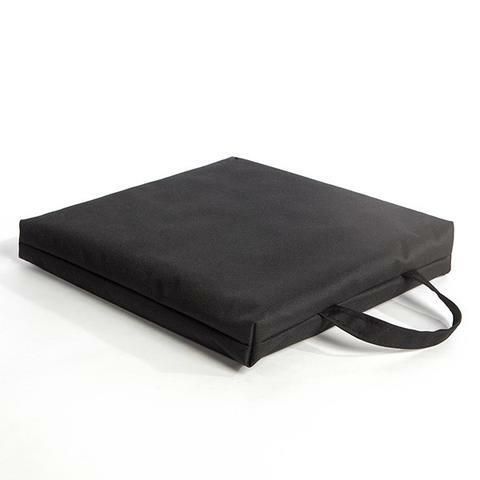 Our Norso Padded Magnetic Seat Cushion is convenient to take anywhere for added comfort. Durable vinyl covering makes this a practical item to take to the stadium for your favorite sporting event. The pad measures 11.5" x 15 x 2" and contains 25 ceramic magnets (manufacturers gauss rating of 3,950 gauss/surface output 800-1,100 each). The magnets are oriented such that the North (negative) pole is towards the body. ©1998-2019 Synergy For Life. All rights reserved.